They say in today’s environment identity is the new firewall. 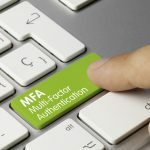 With that said, the importance of multi-factor authentication (MFA) cannot be understated, as it has become an essential tool for companies that are serious about security. 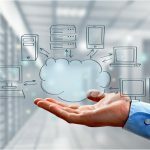 Microsoft gives users the ability to enable MFA on Azure Active Directory. Along with MFA, Azure Active Directory (Azure AD) includes a number of other features to enhance identity management and security. EM+S is designed to empower mobile users while protecting your network at the same time. Active Directory makes Multi-factor Authentication a breeze to set up. Once you log into portal.office.com using your main Microsoft account, navigate to the Azure Active Directory option on the main sidebar menu. From there you can select users, then select a specific user you want to enable MFA on. 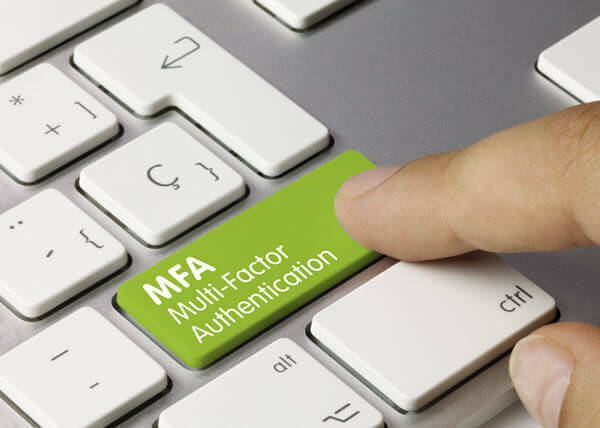 At the top there will be an option for MFA, when you select that, Multi-factor Authentication will be enabled on that user. Multi-factor Authentication is quickly becoming the most secure and reliable way to authenticate a user on your network. Azure Active Directory gives you all the tools to enable this setting for your user in your environment. The importance of user identification and its role in network security cannot be understated. A compromised user credential is among the top ways that hackers gain access to corporate computer networks. 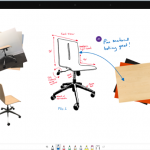 Use this one feature – that’s included with just about every Office 365 plan, to easily enhance to computer system security.